A 1930's (?) 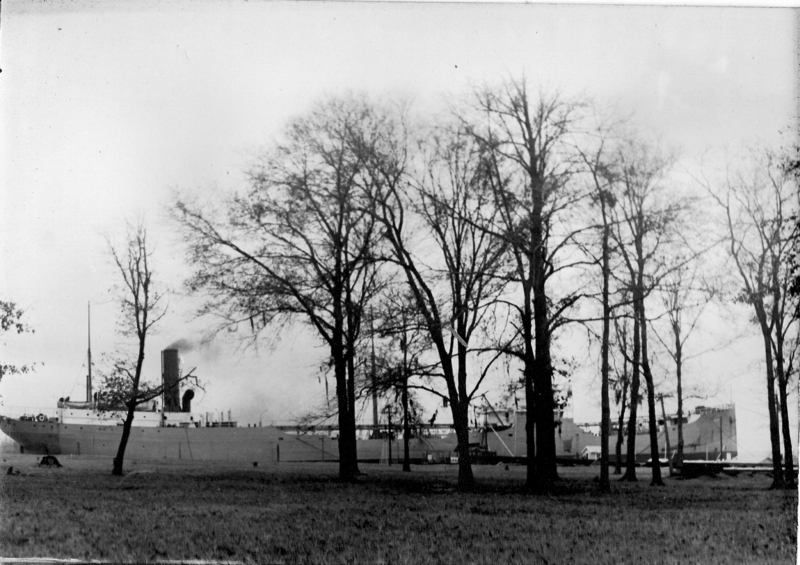 photo of the Sunbeam, at possibly Marcus Hook. This photo hung in my grandfather's bedroom for as long as I can remember.